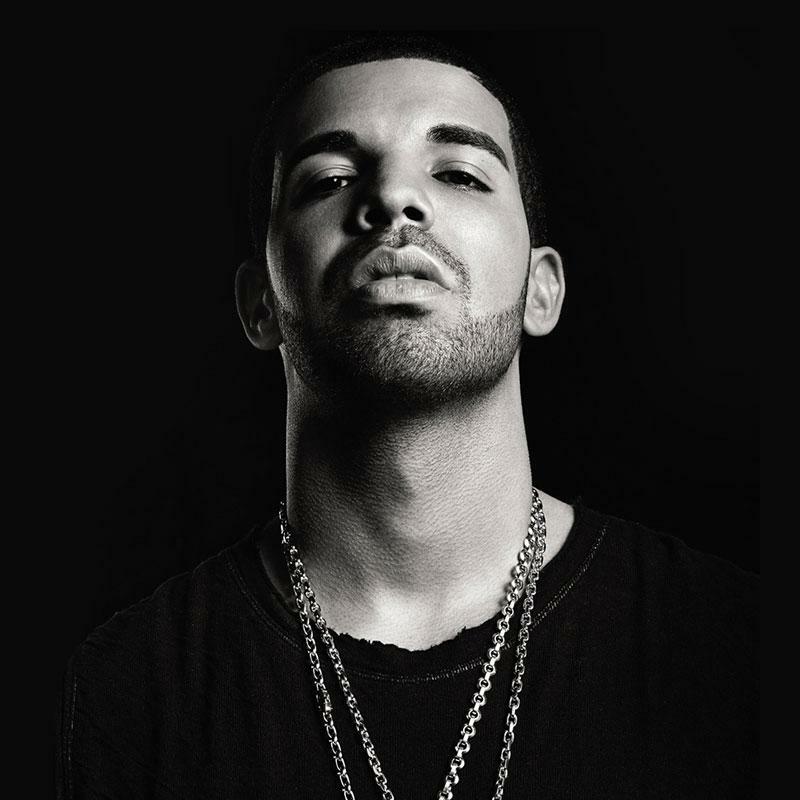 Shop top quality Drake t-shirts, posters, hats, totes, and more. Get memorabilia from the So Far Gone, Thank Me Later, Take Care, and Nothing Was The Same albums so you can cherish your moments with Drake forever. You'll go zero to 100, real quick with this Drake merch store.